Mayor Michael B. Hancock, Denver Arts & Venues and the Denver Commission on Cultural Affairs are pleased to announce the 2014 recipients of the Mayor’s Awards for Excellence in Arts & Culture. Since 1986, the Mayor’s Awards for Excellence in Arts & Culture have annually recognized individuals and organizations that make significant and lasting contributions to the arts in the City and County of Denver. The awards were announced today at a reception and presentation at the McNichols Building in Civic Center Park. Four awards were chosen by a panel of former award winners and members of the Denver Commission on Cultural Affairs. Two “people’s choice awards” were voted on by the general public. Ryan Culhane is a bass clarinet player serving on the Colorado Honor Band Board of Directors as a student liaison. Ryan assumed this position in August 2013 and will continue to serve on the board until August 2015. Ryan was responsible for the development of instrument demonstrations at Hill Academy of the Arts and Sciences. 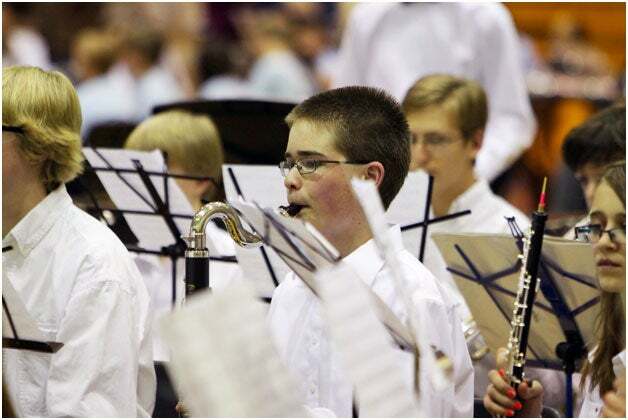 He has helped recruit and involve additional students on the Colorado Honor Band Board of Directors for 2014. Think 360 Arts is a nonprofit organization that has more than 50 years experience in arts education. They have a long history of serving K-12 schools and other community venues in Denver and all of Colorado through teacher training, direct services to students and public awareness programs. Their artist roster is unique in the breadth of disciplines and depth of artistic experience represented – dance, music, theatre, creative writing, visual arts, digital arts and more. In addition to programs for students, Think 360 Arts trains hundreds of Colorado teachers every year in standards-based arts integration. 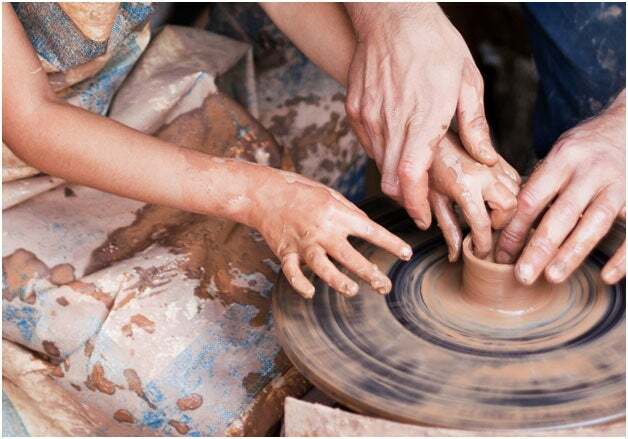 These programs provide hands-on experiences in various arts disciplines that demonstrate how teachers can connect the arts to their own content area in ways that address higher-order thinking, innovation and increased engagement in the classroom for all. 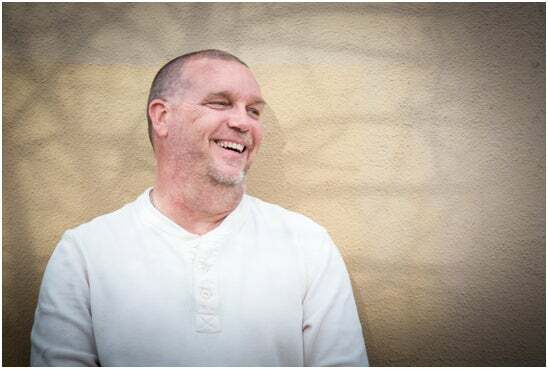 Damon McLeese is the director of VSA Colorado. VSA Colorado/Access Gallery is an inclusive nonprofit organization that engages the community by opening doors to creative and educational opportunities for people with disabilities to access and experience the arts. The biggest issue facing many of these young people, however, is not their disability, but the fact that they have been locked out of many traditional job opportunities and face a high likelihood of unemployment as they continue into adulthood. Access Gallery recognizes that traditional job readiness programs are not the answer for these youths but that artistic training, as provided in their ArtWorks program, can help address this problem. With this in mind, Access Gallery has developed an enterprise in which youth can be hired to create commissioned artwork for companies or corporations of any size with the goal of provided much needed economic benefit. 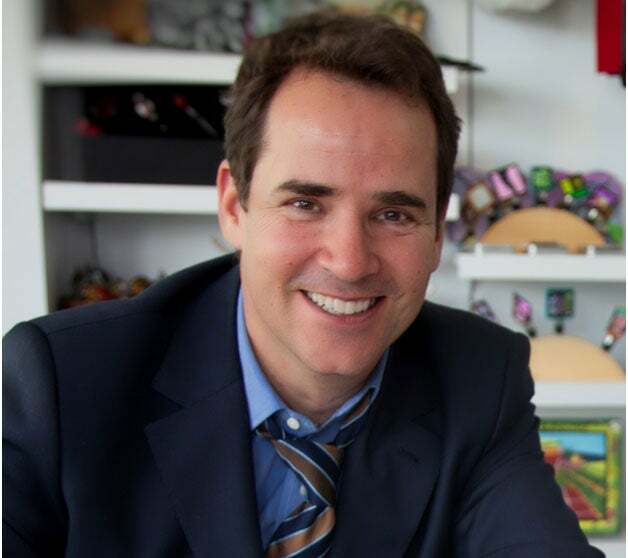 Dr. Christoph Heinrich is the Fredrick and Jan Mayer Director of the Denver Art Museum. Dr. Heinrich and the Denver Art Museum have brought a new level of energy and visibility to visual arts in Denver through innovative, groundbreaking programs that engage Denver citizens and our region. Through his vision and bold perspective Heinrich has brought Denver international attention with exhibitions like Tutankhamun: The Golden King and the Great Pharaohs (2010), Becoming Van Gogh (2012-13), Passport to Paris (2013) and Yves Saint Laurent: The Retrospective (2012). Programming that is only in Denver has raised the visibility of Denver beyond the region, measurably driving tourism to our city. RedLine’s Educational Partnership Initiative for the Creative (E.P.I.C.) Arts program provides a platform for RedLine resident artists to work in collaboration with educators from Denver area K-12 schools and students. E.P.I.C. 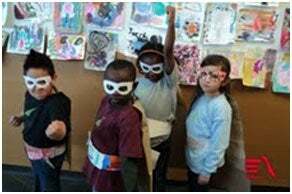 Arts gives students a greater voice through the implementation of an experiential curriculum that creates a body of artwork through a lens of contemporary social justice. The art -making process and resulting artwork become a medium through which young people can hone their critical thinking, communication and collaboration skills and express their unique perspective and ideas about today’s world. 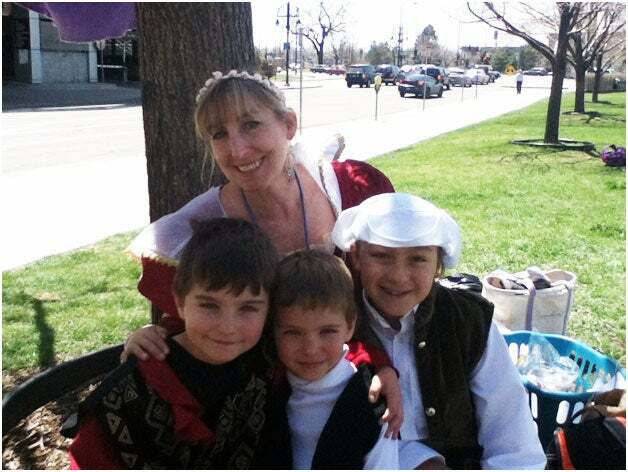 Leslie Draper Roy continually seeks out opportunities for her students. She has been awarded grants and in-kind support from organizations such as the Denver Public Schools Foundation, VH1 Save the Music Foundation, Southmoor Parent Teacher Association, The Scenesters and Herman’s Hideaway, and the Mr. Holland’s Opus Foundation. She partners with outside organizations and professionals on a regular basis to provide real-world examples and leadership for her students and to demonstrate diversity in music. These organizations include Opera Colorado, Colorado Children’s Chorale, Hazel Miller, Cuban-American band Tiempo Libre, Inside the Orchestra, Friends of Chamber Music, Colorado Symphony Orchestra, Native American dancing with Cleo Parker Robinson Dance School, and many others. A gospel choir, which was established four years ago, has now morphed into showcasing the influence of African music in American music. 2001: Denver Taiko, Tina Poe, John Woodward III, M.D. 1992: Metropolitan State College of Denver, Center for the Visual Arts, Patricia Sanders-Hall, Colorado Symphony Orchestra's David Abosch Artistic Director, Denver International Film Society, Katherine W. Schomp, James M. Thoeming, Denver School for the Arts, Denver Black Arts Festival, Inc.
2014 Denver Mayor's Awards for Excellence in Arts & Culture: Ryan Culhane – Youth Arts Award from Denver Arts & Venues on Vimeo. 2014 Denver Mayor's Awards for Excellence in Arts & Culture: Think 360 Arts – Impact Award from Denver Arts & Venues on Vimeo. 2014 Denver Mayor's Awards for Excellence in Arts & Culture: Damon McLeese – Arts Innovation Award from Denver Arts & Venues on Vimeo. 2014 Denver Mayor's Awards for Excellence in Arts & Culture: Christoph Heinrich – Global Arts Award from Denver Arts & Venues on Vimeo.